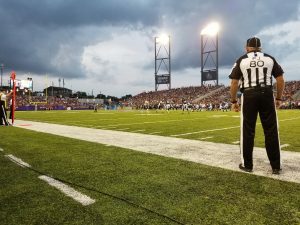 Canton, OH. 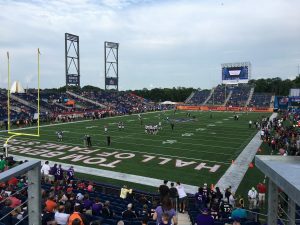 – Enshrinement Week at the Pro Football Hall of Fame is the annual kickoff to the NFL season. 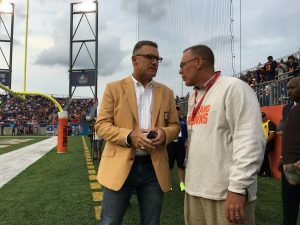 This year, the special week starts the 99th NFL season. 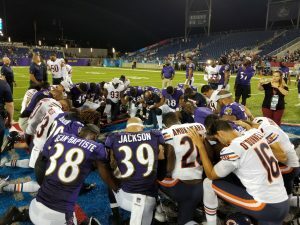 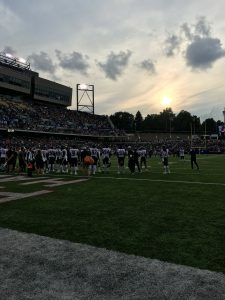 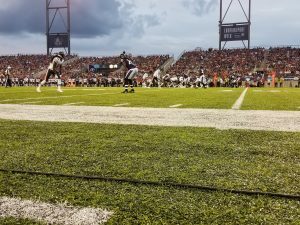 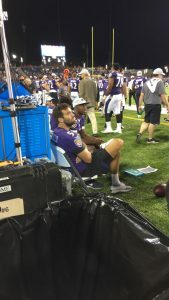 Thursday’s Hall of Fame game at Tom Benson Stadium was won by the Baltimore Ravens, as they defeated the Chicago Bears 17-16. 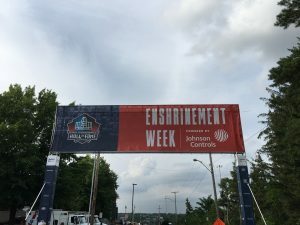 Here are some sights & sounds from opening night of Enshrinement Week.